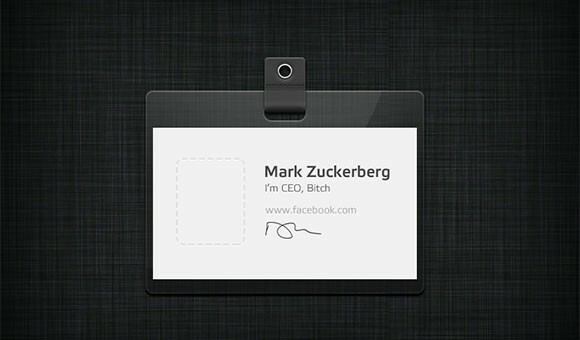 Free PSD guest pass badge made of transparent plastic. 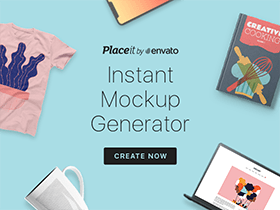 This cool freebie has been designed by Alex Sekachov. Posted on March 15, 2013 in Free PSD, Miscellanea and tagged plastic, badges. This post has been viewed 3614 times. 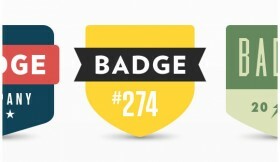 Three minimal and flat badges in PSD format, no gradients, no strokes, no nonsense. Free PSD designed by Shawn Ramsey. 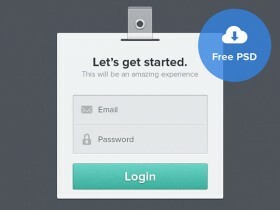 Free PSD simple login form badge with a plastic flap and a small metal ring. Awesomely designed by Ionut Zamfir. Here’s a cool CSS snippet: CSS3 only menu with notification badges, created by Webinterfacelab team and shared on CSSdeck.